Fox Sports begins its journey to the 2018 FIFA World Cup Russia, the company’s first World Cup presentation that will air across the Fox Sports family of networks in July 2018. In celebration of the 365-day countdown to FIFA‘s World Cup, Fox Sports has launched its cross-functional marketing efforts across broadcast, digital and social media platforms kicking off the celebration with a heart-stirring promo that features some of the greatest players of all time, including Cristiano Ronaldo, David Beckham, Lionel Messi and Diego Maradona. The spot mixes historical footage and multilingual audio to highlight World Cup games over the years. 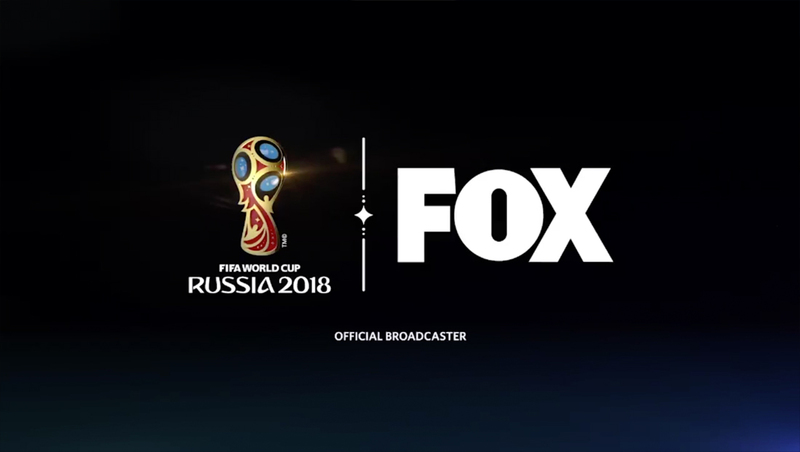 Throughout the day, FS1, FS2, Fox Sports Regional Networks, Fox Affiliates and FoxSports.com commemorate the occasion with a dedicated World Cup countdown and promotional placement on their shows. Additionally, World Cup digital billboards will be featured in key markets around the country in places such as Times Square in New York City and L.A. Live in Los Angeles. In addition, FoxSports.com implements a World Cup takeover and offers preview videos for next year’s World Cup. Fox Sports’ social media accounts amplify efforts with a Facebook Live session and World Cup elements featured across Facebook, Twitter and Instagram using the hashtag #RoadToRussia.